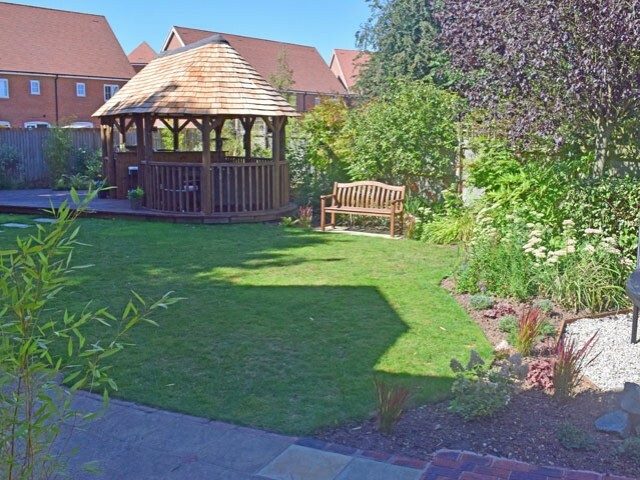 The Lapa Company handcrafts Gazebos and Lapas, bringing the very best Kent craftsmanship into your garden. Use the buttons below to explore our products and arrange a visit our showroom based near West Malling, Kent. 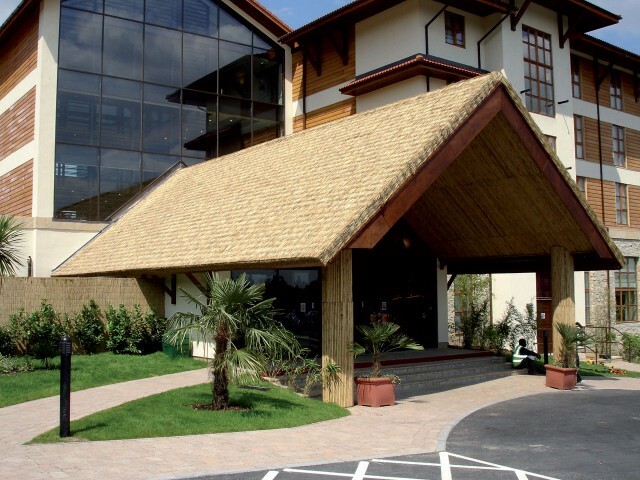 Our showroom is an ideal location to browse our wooden gazebo designs and hand-pick your preferred garden building style within 'The Garden of England'. 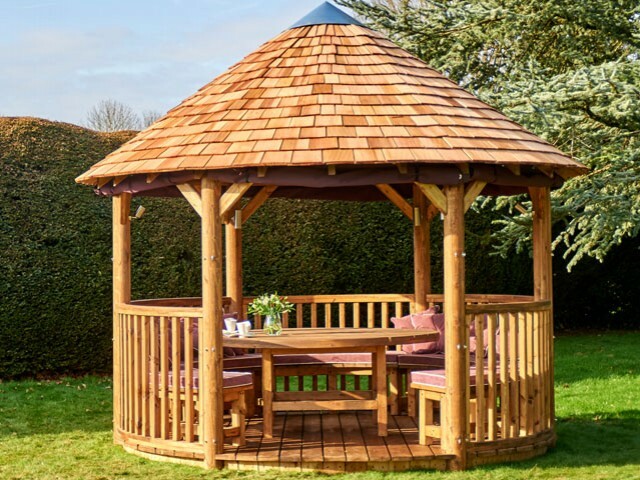 Whatever your requirement, we are always on hand to offer friendly advice on the most suitable wood gazebo or garden building. 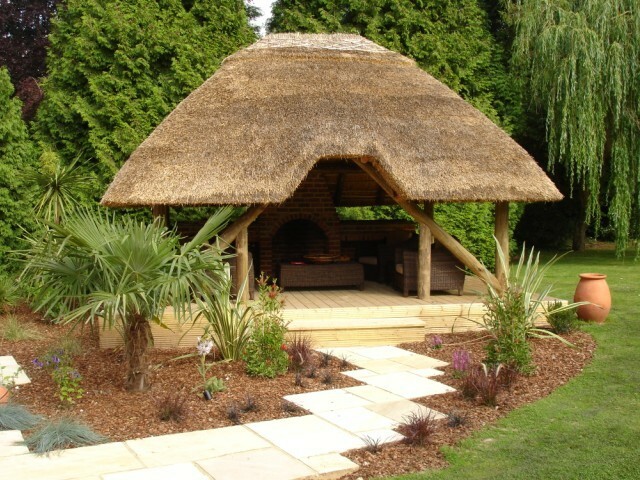 Thatched or Cedar Shingle Gazebos, we have a wide range of shapes and styles to suit every garden. Our experienced installation team are available nationwide. 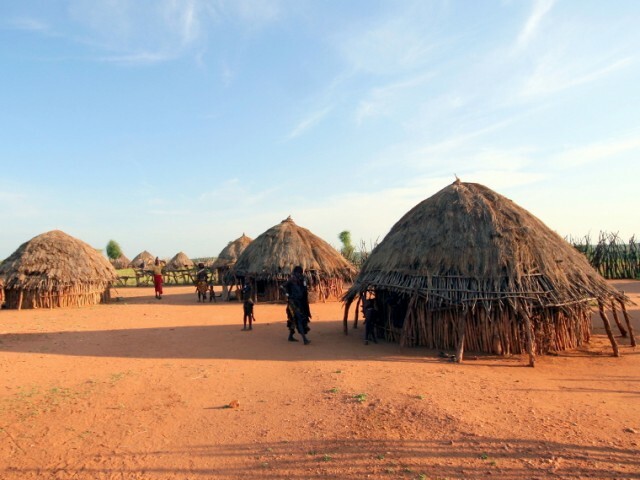 Lapas are a unique traditionally thatched garden building of African heritage. 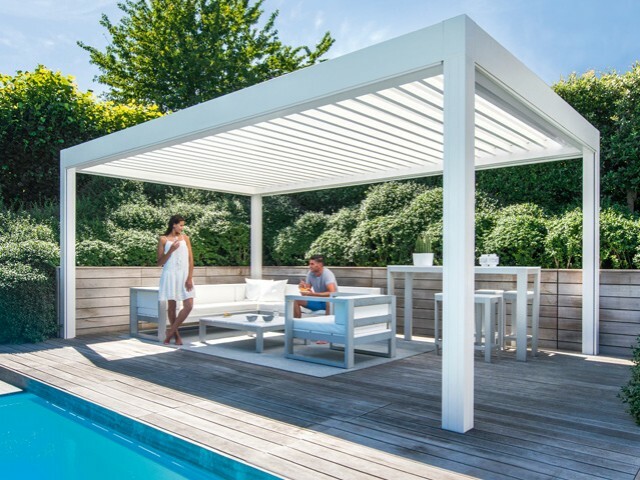 We are the only providers of Lapas in the UK. 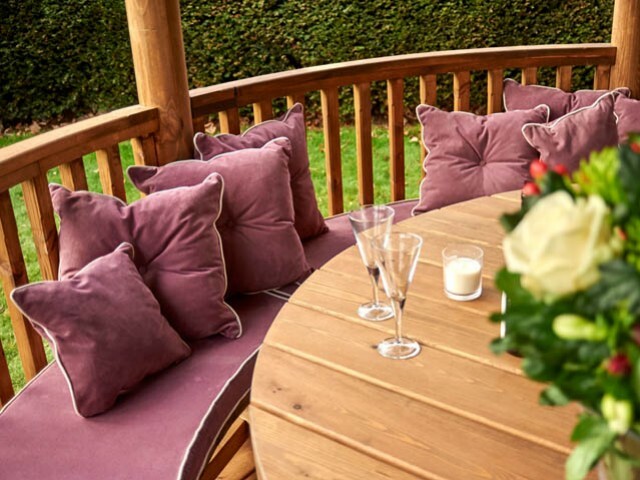 Create entertaining spaces, dining areas and outdoor classrooms. 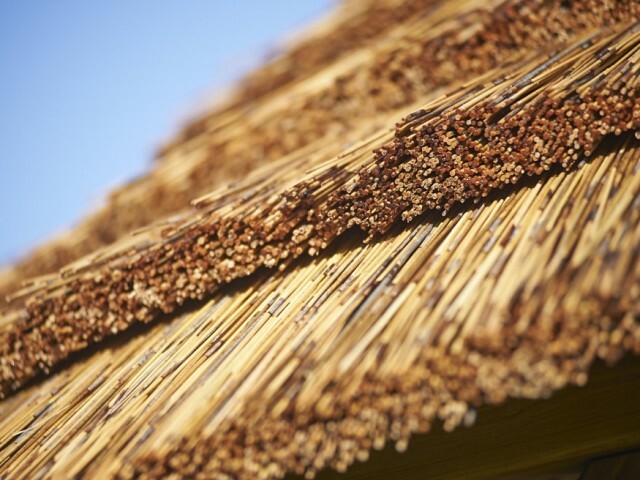 Cape Reed Thatch Tiles and Semi-Synthetic Tiles, find packages for rethatching Breeze House Gazebos, Julian Christian and more. Shelter Kits and Roof Kits also available.